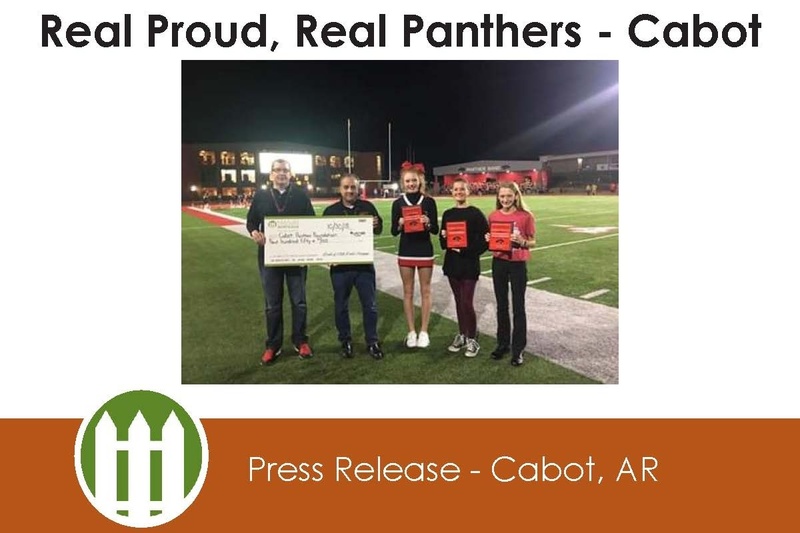 Photo Caption (from left to right): (10/30/2018 Photo) Cabot Panther Foundation President Bobby Thomas, Steve Jackson representing Bank of Little Rock Mortgage and students Abi Roper, Abigail Logan & Ashley Sample. October 30th, during the Cabot Freshman Academy football game. The students were honored as a part of the Real Proud of Real Panthers program, sponsored by Bank of Little Rock Mortgage. 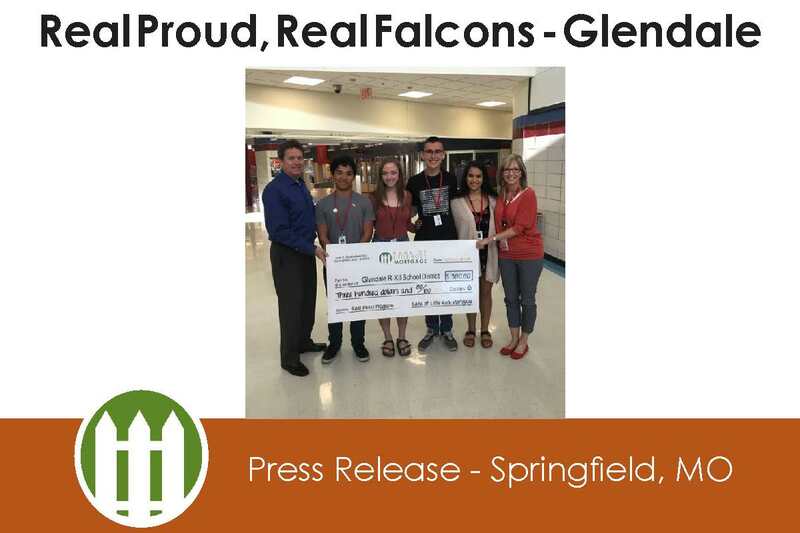 The program recognizes students for their achievements in and out of the classroom. 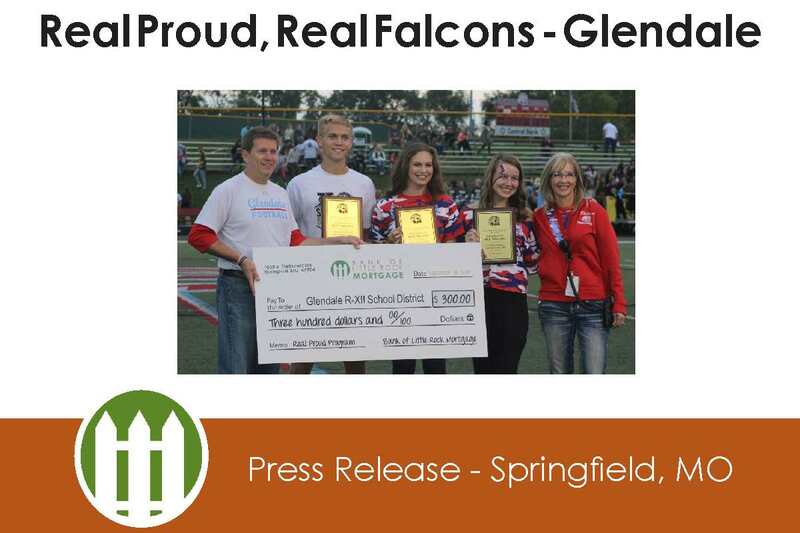 The students honored were Abi Roper, Abigail Logan, and Ashley Sample. 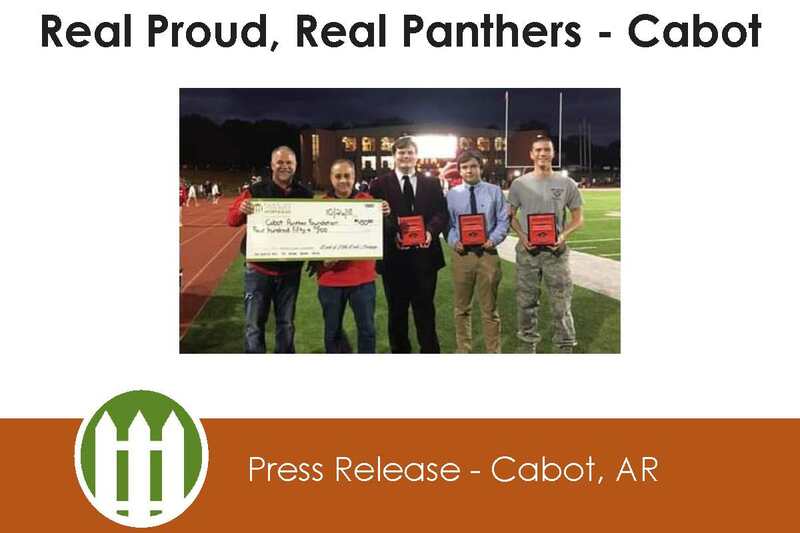 Photo Caption (from left to right): (10/26/2018 Photo) Dr. Brent Larsen representing The Cabot Panther Foundation, Steve Jackson representing Bank of Little Rock Mortgage and students Lawson Hudson, Turner Ward & Caleb Lester. October 26th, during the Cabot High School football game. The students were honored as a part of the Real Proud of Real Panthers program, sponsored by Bank of Little Rock Mortgage. 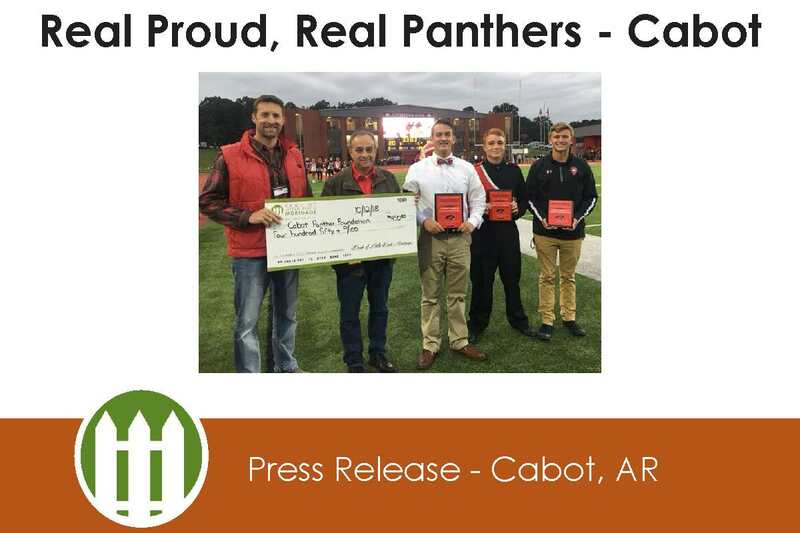 Photo Caption (from left to right): (10/12/2018 Photo) Chad Young on behalf of the Cabot Panther Foundation, Branch Manager Steve Jackson representing Bank of Little Rock Mortgage and students Nathan McCool, David Brill and Robert Kingston. October 12th, during the Cabot high school football game. The students were honored as a part of the Real Proud of Real Panthers program, sponsored by Bank of Little Rock Mortgage. 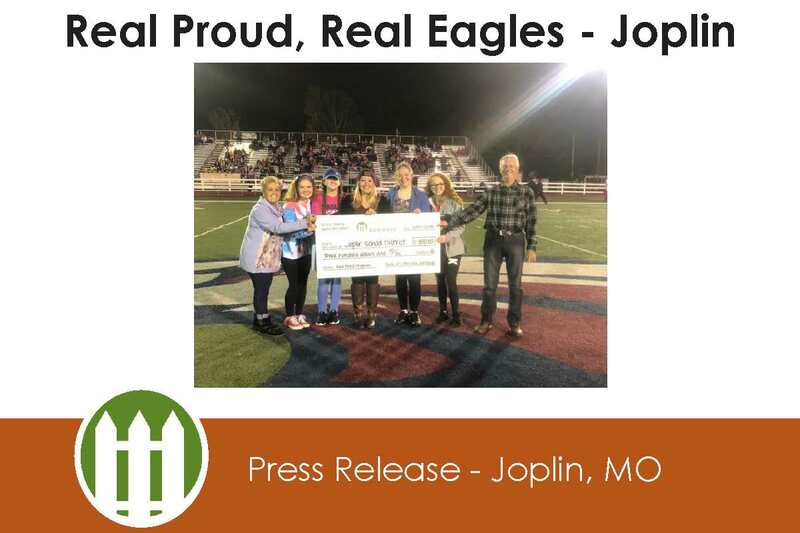 Four Joplin High School students were recognized by Bank of Little Rock Mortgage on Friday, October 5th during Joplin High’s football game. 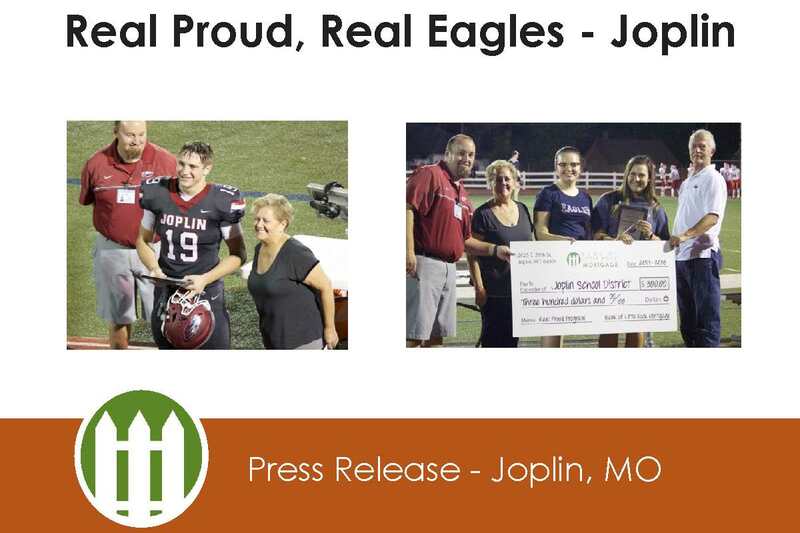 The students were honored as a part of the Real Proud of Real Eagles program, sponsored by Bank of Little Rock Mortgage. 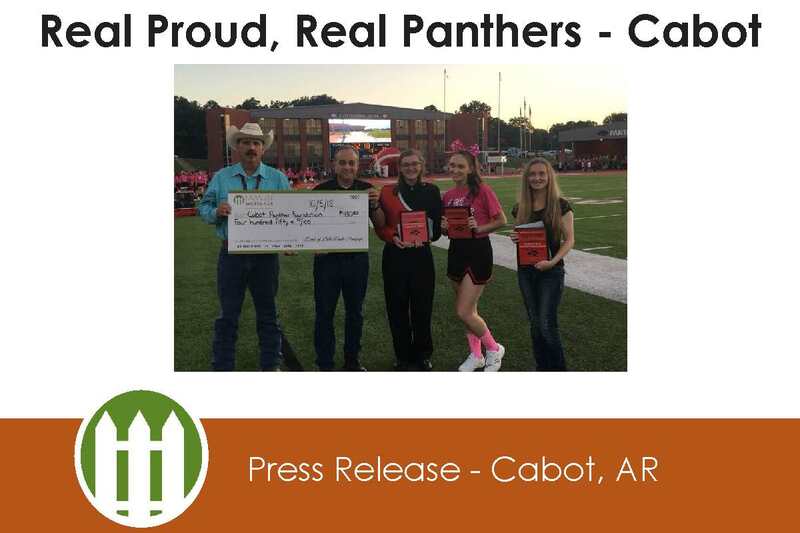 Photo Caption (from left to right): (10/5/2018 Photo) Mike Verkler, on behalf of the Cabot Panther Foundation, Branch Manager Steve Jackson and students Carli Slayton, Pamela Powell and Hayley Rollins. October 5th, during the Cabot high school football game. The students were honored as a part of the Real Proud of Real Panthers program, sponsored by Bank of Little Rock Mortgage.